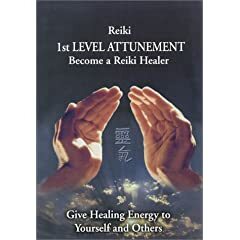 Take this Reiki 1st Level Attunement and you will become a Reiki Healer. An informative review of a Level 1 Reiki class. Includes self-care, hand positions, techniques, full body session, working with animals, aura imaging demonstrating energy shifts and two seated sessions. Expanded Ways of Working with Universal Life Force Energy. For the first time in print, shamanic techniques are introduced that healers and Reiki practitioners can draw on to tap ancient healing wisdom. This book provides a thorough introduction to Reiki, including step-by-step instructions for treating animals. 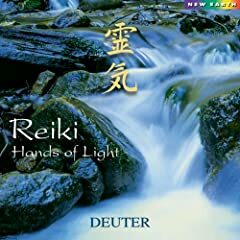 This bestselling CD, loved by therapists and healers around the world, is excellent music for any kind of deep work: Reiki, meditation, massage, or relaxation.